I feel I am was I the same situation. 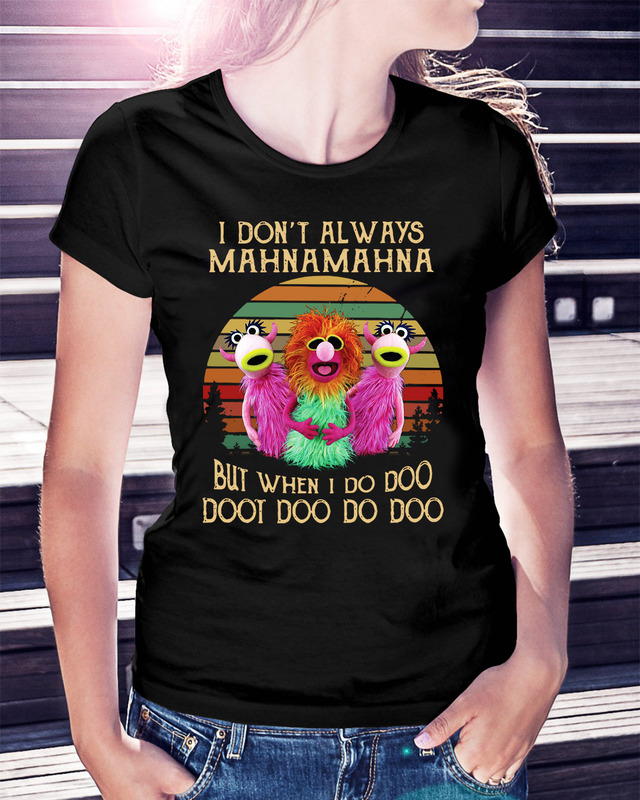 I don’t always Mahnamahna but when I do doo doot doo do doo shirt and he is so nasty to me that I must leave. 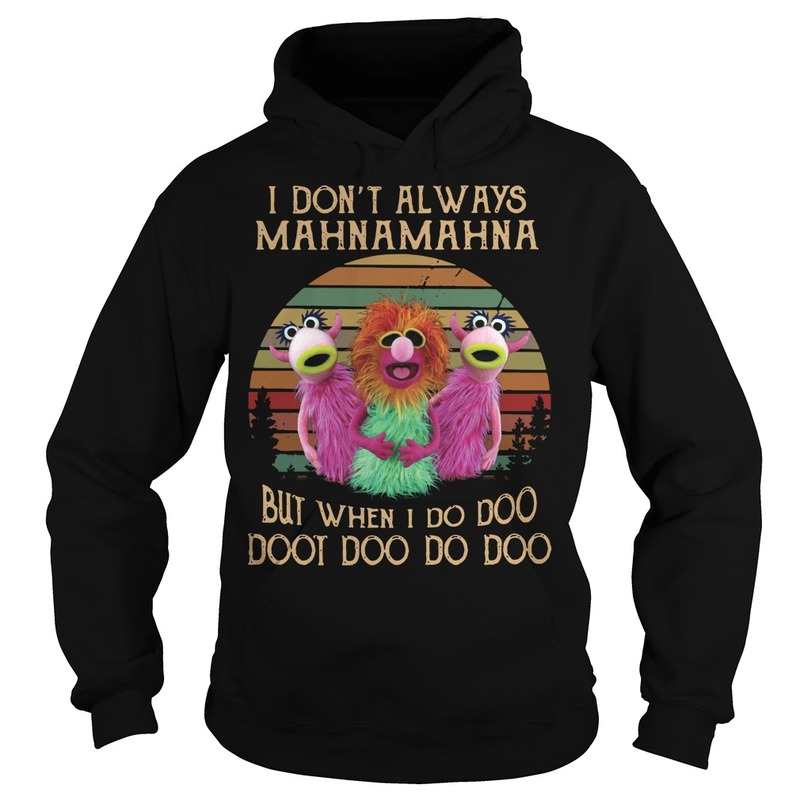 I feel I am was I the same situation. 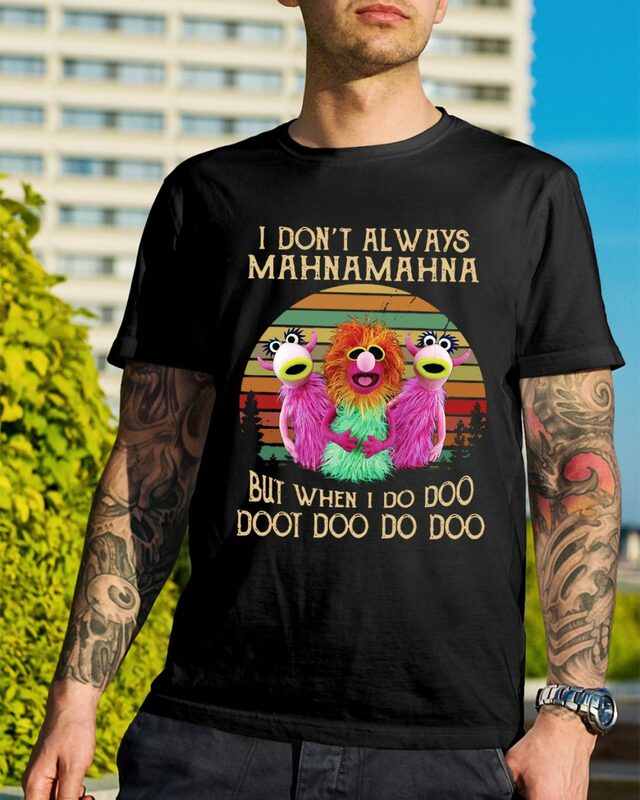 I don’t always Mahnamahna but when I do doo doot doo do doo shirt and he is so nasty to me that I must leave him alone. The rice thing sounds familiar so I want to change. Yesterday this girl and I spent a glorious day in Chattanooga where I have a speaking event today. I lost track of how many times I thought to myself: I’m so glad she came with me. Letting my girls the extra time they wanted this morning to snuggle together in bed with breakfast and a toy catalog full of wishes and the fun conversation was worth being late for school. So we wage with time too. 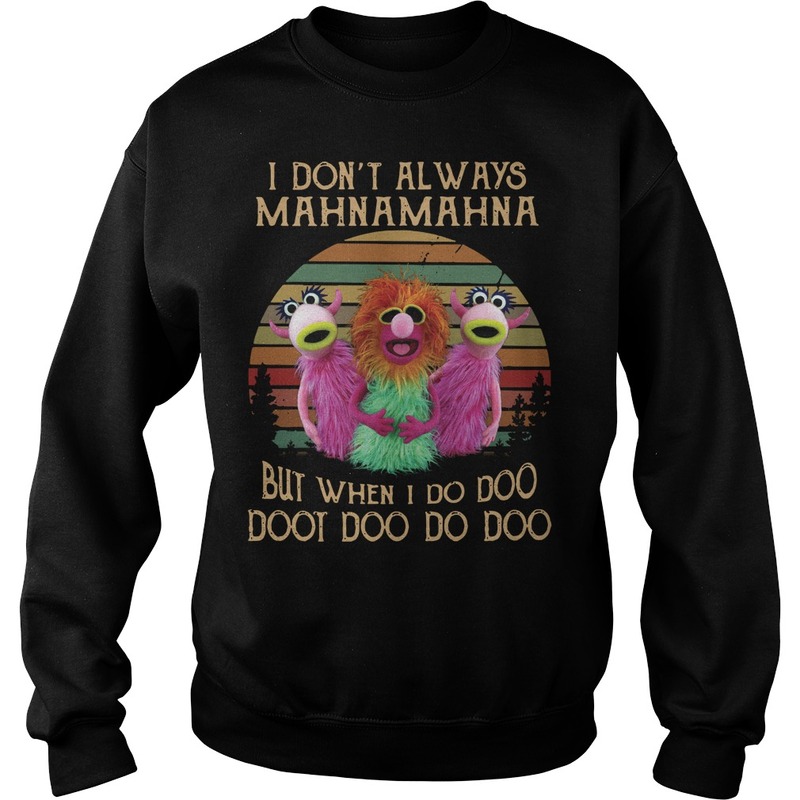 Sometimes we just pretend it doesn’t exist to hold onto a moment worth living beyond the ticking clock. 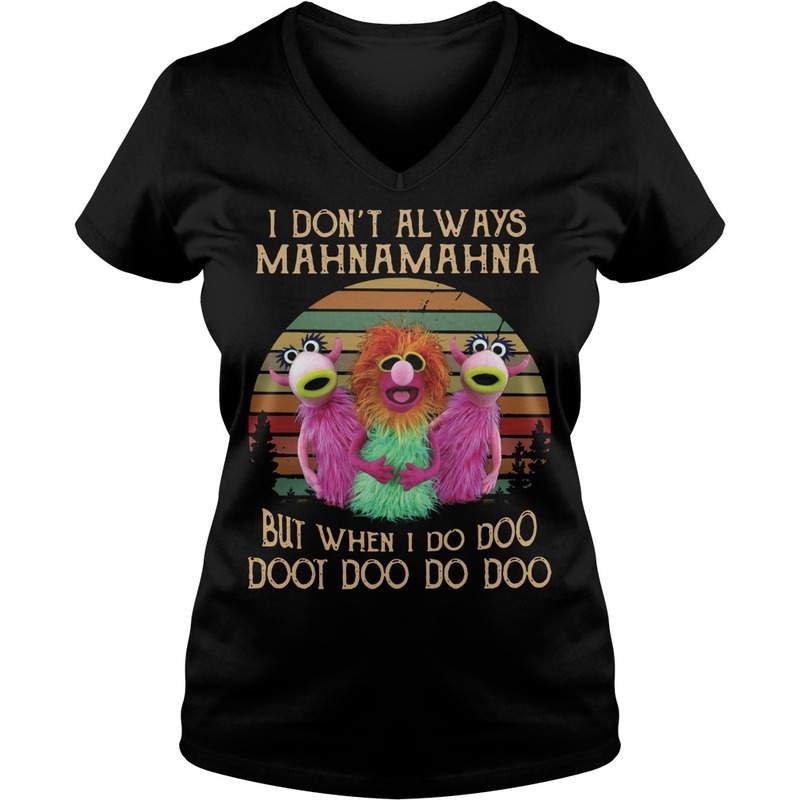 And sometimes we know we have to pause the moment I don’t always Mahnamahna but when I do doo doot doo do doo shirt. It’s a hard balance but worth those precious moments we stop time for. About a year ago, a little tree in our front yard was mysteriously cut the top cut straight off. Its healthy limbs were lined up on the cold, hard ground in an orderly fashion. Although our family tried to nurse it back to health, the little tree didn’t survive. We dug up the lifeless tree and drove past the hole in our yard for many days. The bleak sight mirrored the season of emptiness we felt as my father-in-law battled cancer. Oh, how I wish you could have heard her gasp today when we pulled into the driveway.